You may have heard of Dr Sebagh and the legendary Serum Repair, but with so many serums on the market it can be confusing figuring out if you need it, and whether whether it can yield results worthy of the price tag. 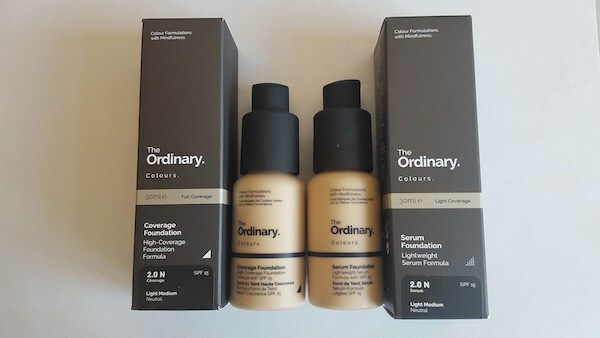 I’ve never used any items, simply because the products weren’t suited to my skin concerns, so when a bottle cropped up in a beauty box it was an ideal time to try it. The Serum Repair comes in a 20 ml/ 0.68 fl oz bottle and costs £69/ $105, with claims to moisturize and revitalize the skin. The serum is a cocktail of hyaluronic acid (hydration) and micro molecular collagen (firms and lifts) as the main active ingredients. As you would expect from a dermatologist brand (Dr Jean-Louis Sebagh), this is a concentrated product and is best used it at night only for optimal results, and is aimed at those with dehydrated skin, and that lacks firmness. The target audience would be those in the 30 + age bracket, and with mature skin looking to prevent lines or to firm the skin tone, and is an anti-aging product. I had high hopes for this serum and wasn’t sure what to expect when I tried it. The design of the dropper and bottle is poor for a high end product. The dropper is a little short as it’s a small bottle, and has a rounded end and dispenses too much, as the product is slightly thick. You need about two drops, and that’s enough for the face and neck. 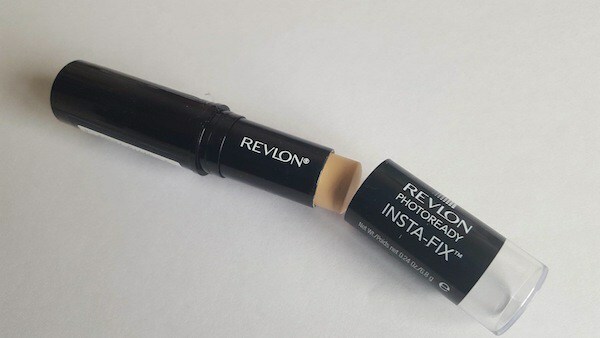 The texture is a little on the sticky side too, so you have to work fast when you apply the serum and once on it will stay sticky for a while, but then absorbs in. After a few minutes you’ll feel the face tighten and it will feel smooth, and the serum creates an even and firm veil over the face. I use rosewater before applying any serums and would recommend a generous application before using this serum to help it spread more easily. 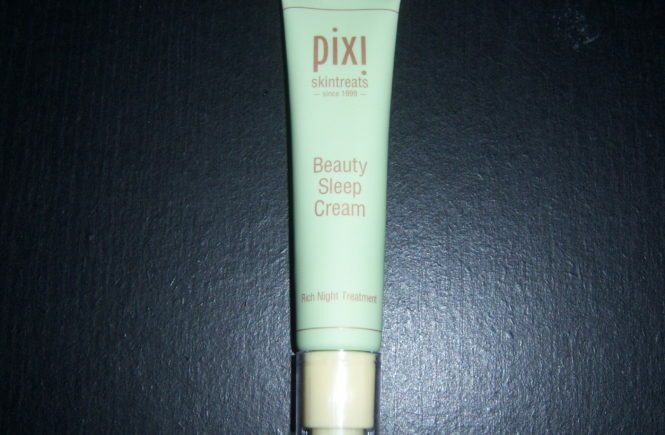 The skin may feel a bit tight, so I recommend using a moisturizing sleep cream or balm afterwards. It means the serum is working, but it just doesn’t feel as comfortable if you are talking or smiling as you can feel the tightness. Overall, the serum works in that it is an intensive treatment where the effects can be felt quickly. This is probably best for those who do have damaged skin or skin concerns that need repairing as the user will see and feel more results. For those who have few lines and use serums as a preventative measure, you probably only need to use this 2-3 times a week, in conjunction with an overnight hydration mask or cream for optimum results. My favorites are Pixi Sleep Cream, Origins Drink Up Intensive Mask, Lacura (Aldi) Midnight Power Cream, Darphin Stimulskin Plus, and Omorovicza Rejuvenating Night Cream. I’ve knocked off a point for the design of the bottle as the neck of the bottle is short and leads to drips (and wasted product), and the dropper teat is quite cheap and doesn’t dispense the product easily. For those who wish to use it as a preventative measure, using it a couple of times a week, maybe after exfoliation and a mask would help boost the skin, but if you already have healthy skin you won’t see much of a difference. The Serum Repair is worth buying only if you have specific skin concerns and have time to use it properly at night, as you do have to wait until it absorbs before you apply your moisturizer. It’s ideal for those whose skin has changed due to medication or an illness or those who want fast and intensive results. 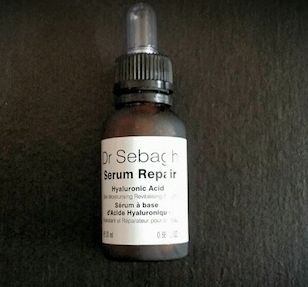 You can buy Dr Sebagh Repair Serum directly from http://www.drsebagh.com/or from other retailers such as SpaceNK, or Barneys New York.